Surface waters (dams & lakes) – collect a representative sample by collecting three random samples of equal volume 500 mm below the surface. Streams and rivers – sample the middle of the stream at mid depth. Bore water – allow the water to flow for at least 10 minutes before collecting the sample. 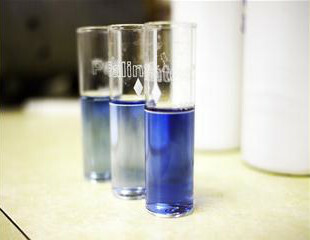 The chemical composition of samples can change during storage. Avoid aeration of the sample. Fill bottles to the top with no air and seal as soon as possible. Transport to our laboratory as soon as possible to avoid deterioration. Cooling down to 4°C is preferred if samples are in transport for more than 24h. For sites where no amendments have been applied, collect a composite sample of 10 – 20 core samples taken to a depth of 15 cm (depending on crop type). Analysis of fertilised fields requires a composite sample of 30 – 40 core samples. 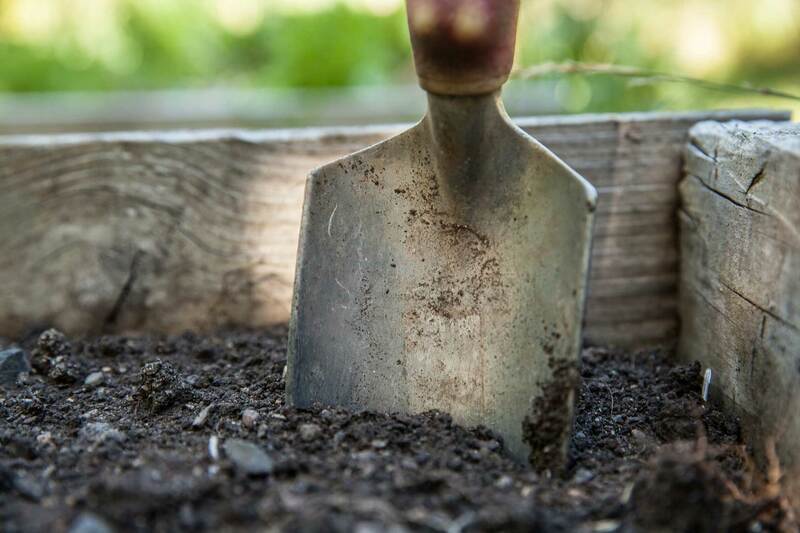 About 2 to 4 litres of soil should be collected and thoroughly mixed. We only require about 200 g for analysis. A simple random or systematic design is used for sampling (Figure 1). Where crop growth is clearly variable within a field, collect composite samples within each area showing poor, average and good growth using the sampling techniques outlined above. For measuring soil carbon for carbon trading purposes Kyoto compliant sampling methods are required. Contact us for detailed protocols. Note that detailed soil surveys are necessary to assess the suitability of land for vineyards and tree crops. This involves digging pits to 3 meters depth to determine soil and subsoil depth, drainage, water holding capacity and mechanical properties. Bioscience provides a range of services for clients interested in site appraisals, layout and implementation. Wet soil samples should be placed in clean plastic bags or containers. Heavy-duty paper bags can be used for dry samples. Transport samples to our laboratory as soon as possible. Because certain characteristics of soil change with time it is essential that soil is analysed as soon as practical. If it cannot be tested within 24 hours of sampling soil should be frozen to reduce changes due to biological and chemical activity. Take care when selecting plant tissue for testing, since the greatest source of error in plant analysis occurs while sampling. It’s important to collect a mean representative sample, not the biggest nor the smallest plants. Do not select tissue which has been damaged by insects or wind. Careless sampling can lead to a misinterpretation of crop performance. Collect samples from both the affected and non-affected crop areas. Sample plants and plant parts of comparable age and growth stage. Collect sample when symptoms are first observed, since plants can develop unusual nutritional disorders when exposed to long periods of stress. Collect a composite sample from the whole crop. Sample plant parts of comparable age and growth stage. Avoid damaged or diseased tissue. For most crops, the standard approach to sampling involves division of the field into roughly four equal parts, and a sampling transect is undertaken in each quadrat and preferably at right angles to the crop rows (Figure 1). Each sample should comprise one leaf from each of 25 – 50 plants. Remove the leaf and petiole (leaf stem) and place in a paper bag. For larger fields, select a small uniform area within each quadrat, and sampling similar to that described above is taken within each area (Figure 2). When sampling orchards or vineyards, an X type traverse is recommended (Figure 3). Collect a composite sample within each uniform crop area, using the sampling techniques outlined in Figures 1 – 3. Plant parts most sensitive to changes in nutrient supply are used for analysis. In general, the youngest fully developed leaves (blades and petioles) are collected. For young plants, collect the entire above-ground plant. For palms, remove a blade from the middle of the youngest fully developed frond.